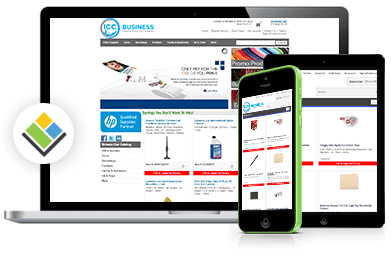 7cart ecommerce provides unlimited potential with unprecedented power, flexibility and ease of use. maintain, and grow a thriving online store. 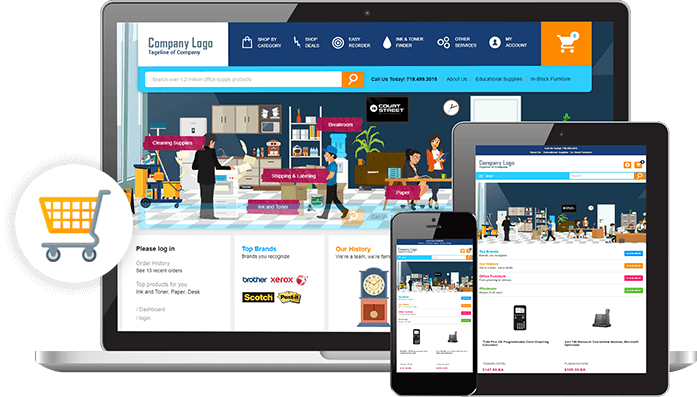 distributors who are searching for an integrated eCommerce solution for their dealers. 7cart is designed for success and provides you with access to all the tools you need to develop, maintain, and grow a thriving online store. We understand that you are busy, so to save some time, we offer to setup and deploy a full custom site: our entire storefront and backend solution. That’s right, we will give you access to full storefront and backend solution and additional features with no commitment, just to prove ourselves. A storefront that will meet your needs no matter what. A Backend that is as powerful as it is simple. Integrate with as many wholesalers as you want. Logicblock can customize the 7cart eCommerce platform to provide a complete turnkey white label solution for distributors who are searching for an integrated eCommerce solution for their dealers. With our Multi-Vendor Catalog service, we manage product and category information updates automatically from the vendor on a regular basis. Inventories automatically sync with dealer inventories. Pull inventory automatically from your back-end or ERP as well as Multi-Vendors warehouses. Easily flow through the order fulfillment and purchasing process. Electronic integrations with multiple vendors and ERP’s. Fulfill from stocked inventory or transmit the order to your vendors. Our content delivery system allows you to update your dealers with new information – everything from in-depth vidoes to informational text files – with ease. Seriously, there are no gimmicks or gotchas. We will setup your site, migrate your user/order/product data, train you on all aspects of our system, and get you fully operational on our solution… All without any financial commitment. Once you are ready to deploy, we implement our fees and you become an official member of the Logicblock family! Our solution is the perfect blend of complex simplicity that will astonish your entire staff. A solution so simple; it’s as easy as riding a bike. There are no strange tricks or illusory processes. Logicblock has invented E-commerce like never before, since switching over to them nothing seems to be impossible to implement! From their superb backend that makes managing and processing orders a true breeze, to their amazing and dedicated technical service that nothing seems to be impossible, to their wonderful platforms and design capabilities, it makes them your “GO TO” E-commerce solution! “Choosing Logicblock is a wise decision for any e-commerce company with plans for growth. Launching a new online brand is never an easy task. However, with the help of Logicblock, SupplyGeeks.com hit the ground running and we’ve never looked back. Logicblock has a solid technology framework for e-commerce success firmly in place, and their web team was able to integrate our custom designs quickly and expertly. I wanted to write and express how happy we’ve been with your partnership and with your 7cart eCommerce solution. With our world the way it is, we simply MUST have a great web presence. 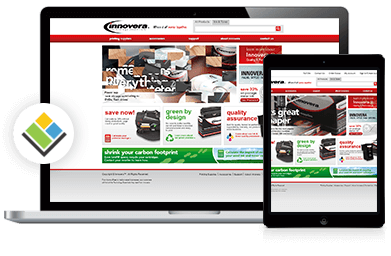 Having an outdated website does not work to grow your business – particularly in the office products industry. Being in the office supply industry there are thousands of items, with product additions, deletions, changes, and corrections daily. The way your site connects with your wholesaler to make all these changes for us, in real time, is invaluable! Knowing that I can confidently send customers to our website and explain that we can get whatever they find there, that it will be an easy experience to search and navigate, and knowing there will be more than enough product detail for them gives all of us here a great peace of mind. “I’ve been working with Logicblock for over four years and can say that I highly recommend their services. While Fischburg says the big box stores land at highest positions in Google, when it comes to navigating the website and the quality of its design, Logicblock has put SupplyTime on a level playing ground.